When you purchase a new mattress set, it’s a great time to upgrade your old frame. We sell one of the strongest bed frames available, ensuring that your new bed will have a safe and stable platform for years to come. 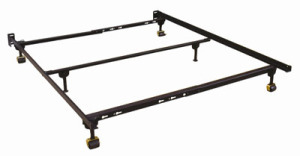 We carry a complete inventory of steel bed frames in full, twin, queen and king sizes. 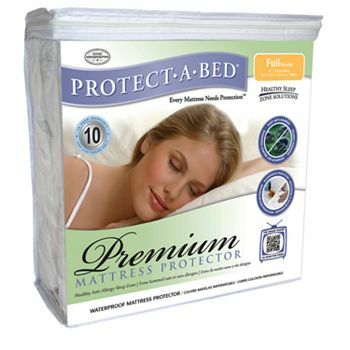 Your new bed is a big investment, and you want to be sure to keep it clean and allergy-free with a premium mattress protector. Our breathable, waterproof mattress protectors will keep your mattress clean and dry, and help reduce dust mites and other allergens. Machine washable.